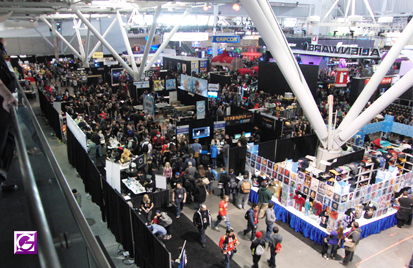 This year’s PAX East event was held on March 6th through the 8th. 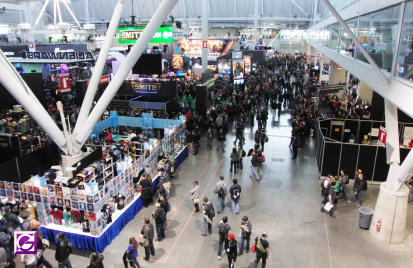 Companies ranging from small indie games to large big names set up booth at PAX East this year. 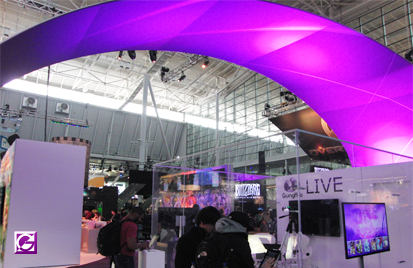 Many PAX East attendees were disappointed that Riot did not have a League of Legends booth this year. 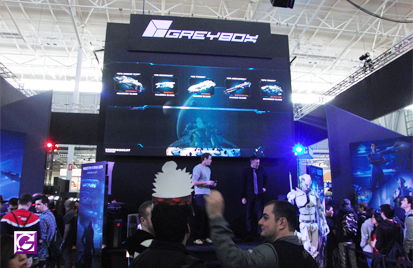 However, Blizzard, ArenaNet, and Hi-Rez Studios, to name a few, all had their large booths ready to showcase their latest products. 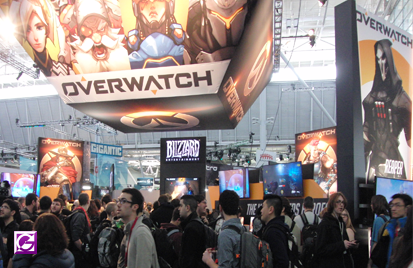 Blizzard’s panel introduced and announced a new Hearthstone adventure mode called Blackrock Mountain, a mode much like their previous adventure: Curse of Naxxramas. 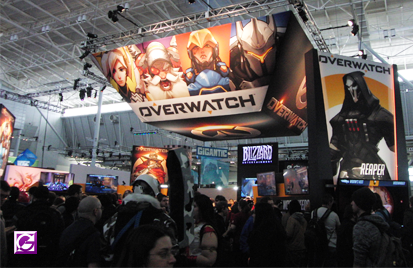 Blizzard also covered two of their other products: Overwatch, a FPS that is much like Valve’s Team Fortress 2, and Heroes of the Storm, a MOBA much like League of Legends and Dota 2. 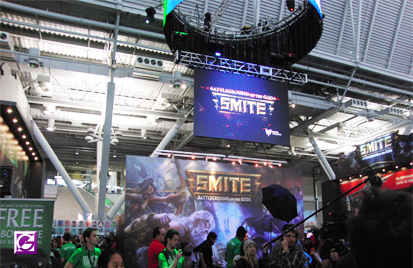 Blizzard also announced that they are planning on releasing Sylvanas as a playable hero in HotS in the near future. 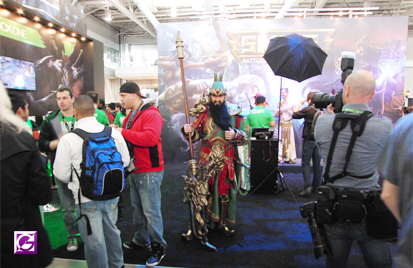 There were two League of Legends panel s. One featured Youtube personalities that became famous through League of Legends content and the other panel focused on champion creation and the process it takes for a champion to become released.